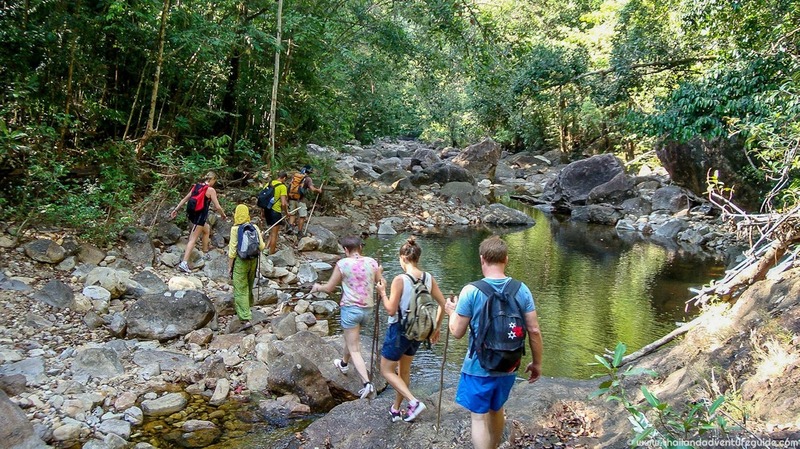 If you have booked your holiday to beautiful Phuket and was wondering what things to do in Phuket, you are likely to have a pretty good idea of what to expect from this popular destination from what you have read or heard. Crystal-clear water, pure sandy beaches, bold azure skies, picture-postcard mountains, dense jungles, luxurious resorts and the very best of Thai hospitality are just some of the things that are waiting for you. In fact, the only problem about going to such a gorgeous part of the world is that you might not want to come home! Due to the outstanding range of aquatic activities available in Phuket, there is truly something for everyone – what will you try your hand at? Adrenaline-pumping pursuits like windsurfing, scuba diving and canoeing are guaranteed to set the pulse racing for the more adventurous traveller. 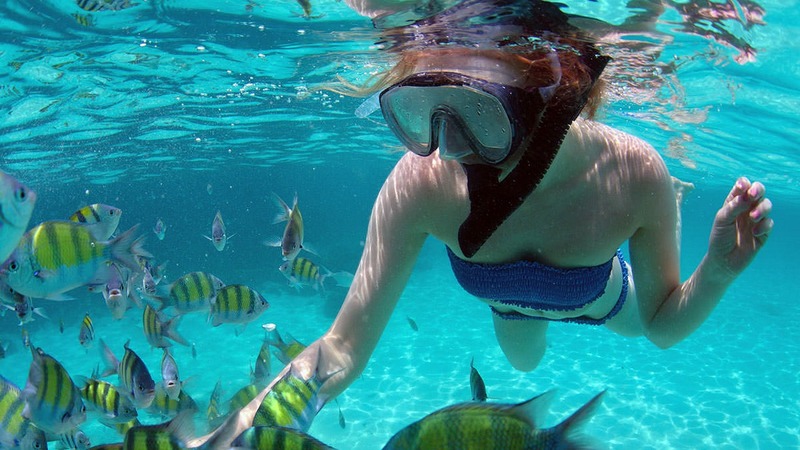 Meanwhile, for those who prefer a more sedate experience, the gorgeous coral reefs and kaleidoscopic array of fish makes for the perfect environment to try out some snorkelling. Spectacular wildlife is abundant, as too are the breathtakingly gorgeous views of the mountain ranges, brooks and waterfalls which are dotted throughout the landscape: make sure to bring your camera! Whatever adventures have filled your day, there is no better way to relax afterwards than by booking yourself a famous Thai massage session. 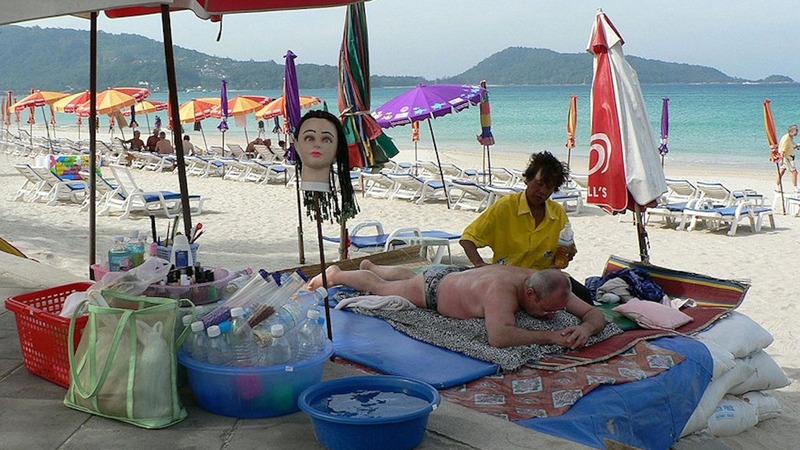 Is there more of a relaxing day of the things to do in Phuket? Take your pick from the many luxurious spas on the island and enjoy this relaxing, healing art which will leave you feeling thoroughly rejuvenated and full of energy. 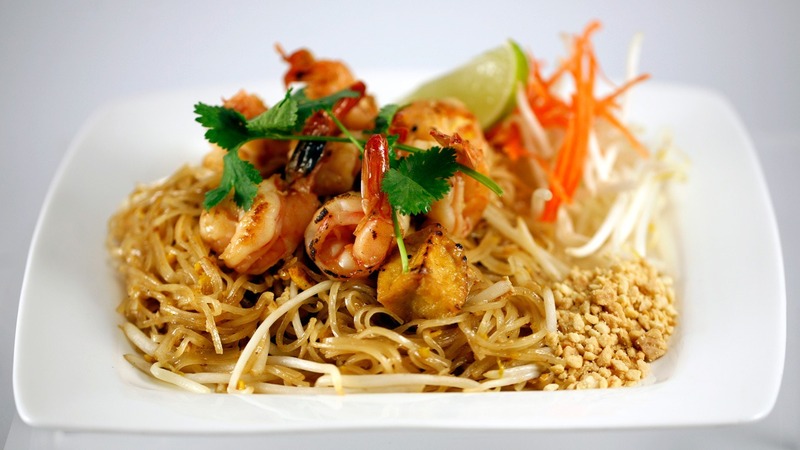 Thai food is famous the world over for its harmonious blending of complex flavours, delicious combinations of spices and unique methods of cooking which will delight the taste-buds with each mouthful. Combine the Thai tradition for culinary excellence with the spectacular local produce available in Phuket and Patong. You have the recipe for many a memorable meals, from fresh seafood, Thai curries to tasty noodle dishes, noodle soups and refreshing deserts. 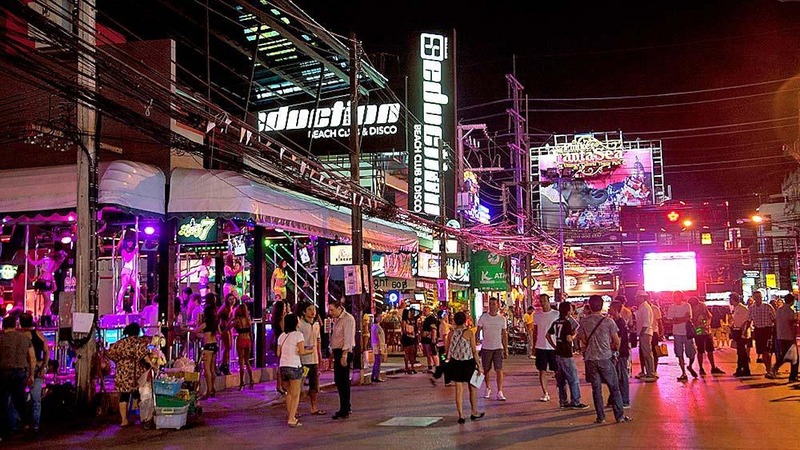 After a peaceful day spent relaxing by the beach, why not let your hair down after dark and explore the fine nightlife that Phuket has to offer? Whether you choose to enjoy the exotic delights of the local cocktail bars, pick up the microphone at a karaoke club, check out the hottest bands or get groovy on the dance floor, you’ll have plenty of entertaining nights to remember long after your holiday comes to an end! Phuket is a major tourist area of Thailand, so there are a lot of ways to get to Phuket. There is an International Airport in Phuket which has direct flights from major cities around the world. The author of this post is a travel blogger who is tipping Centara Grand Beach Resort Phuket as one of the hottest holiday destinations in Thailand.